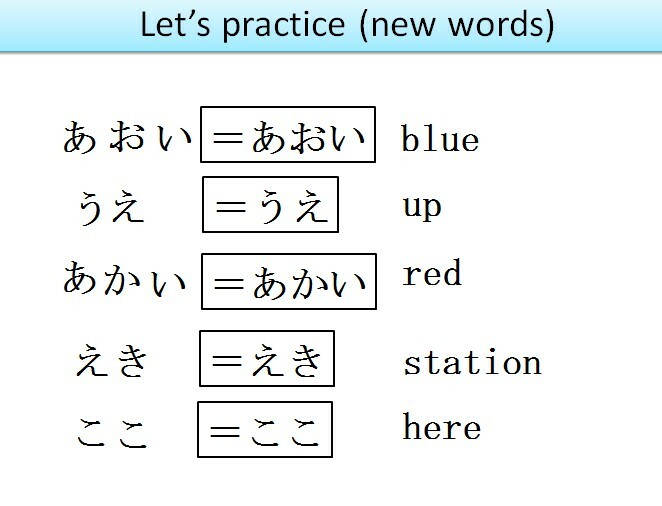 Hiragana in Hindi and English, we have have been teaching Japanese for 23 years. 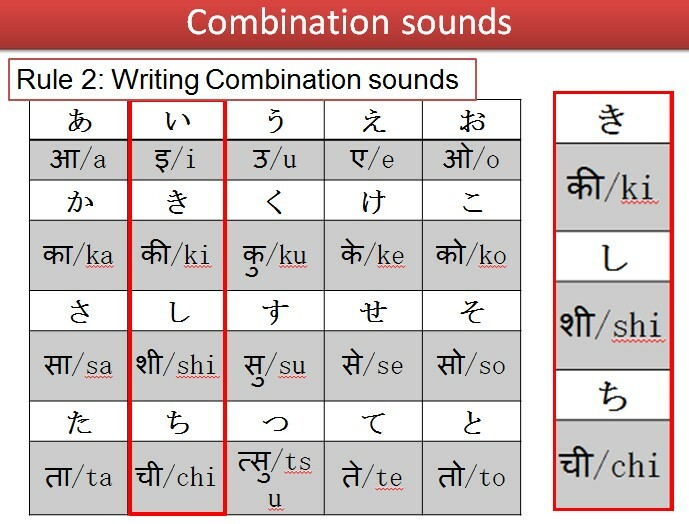 We have put up a course covering Hiragana with exercises in Hindi and English for the benefit of students. Supportive images and graphics help in understanding the topic easily. 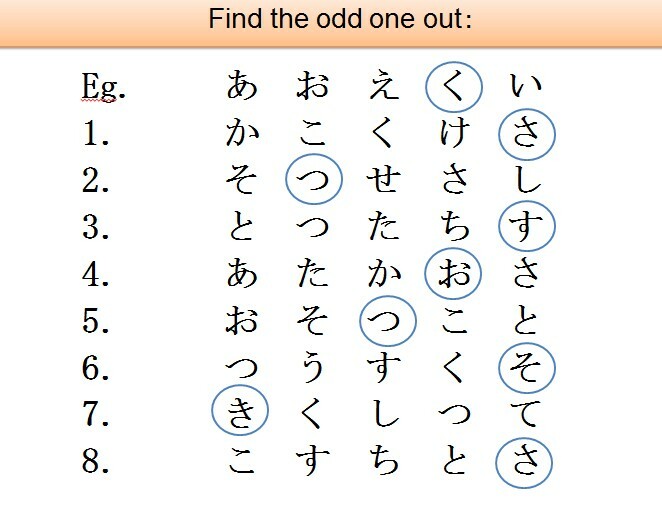 The course material covers JLPT N5 completely and goes beyond that.